As you probably know, The 100 Rebellion by Kass Morgan will be released on December 6th. In honor of this, and the little-known fact that I love books, I am going to give away a FREE copy of the book! 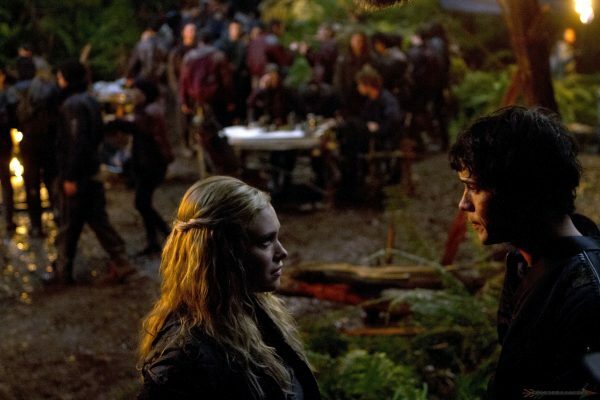 You must be following Grounders Source on Twitter @GroundersSource. No follow=disqualification. The entries can be of the following: Fanart either digital or hand, fan-fics, ornaments, videos, or crafts. As long they carry The 100 Joy of the Season theme and carry an “R” rating. No bashing or harassing the cast, crew, and writers. 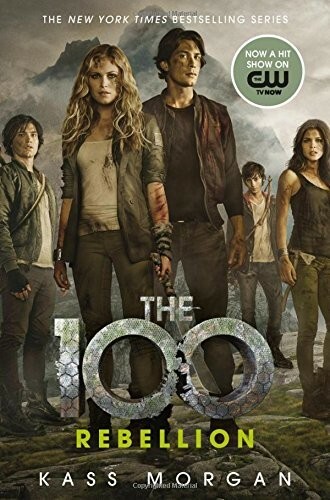 All entries must have your Twitter username on the lower-right hand corner, as well as the hashtag #The100BookGiveway If making a video then the hashtag must be in the ending. All entries must be in no later than December 6th, and sent to grounderspodcast@gmail.com. The winner will be chosen by most creative and will be announced on Twitter on Wednesday. 1111Even if you do not celebrate any holidays, you can still very much enter! Just modify the theme to, “What Joy Does The 100 Bring You?” Joy simply means happiness, love, and warmth, and does not necessarily have to reflect Christmas. If you have any questions, please feel free to drop a DM on Twitter or email.